There will be special presentations by celebrity tyers, and close-up video tying theater with 32-inch monitors. 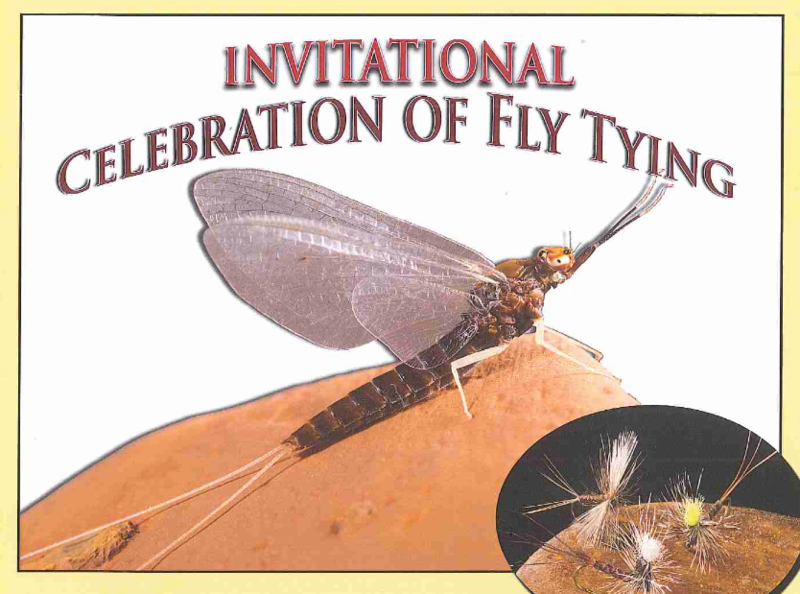 Instructors will welcome adults and youth to learn how to tie flies. Demonstrations will be held throughout the day, including how to make nets and bamboo rods.